Elegant silver peridot set ring. 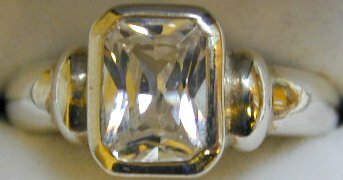 Size M.
Modern Silver Ring set with a Cubic Zirconia. Size O. 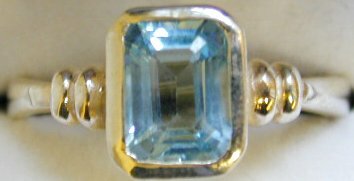 Beautiful silver blue topaz set ring. 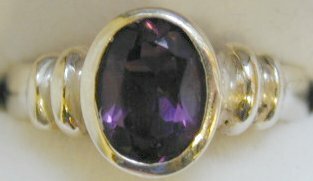 Size J1/2, K.
Loveley silver and amethyst set ring. Size K,P,Q1/2. 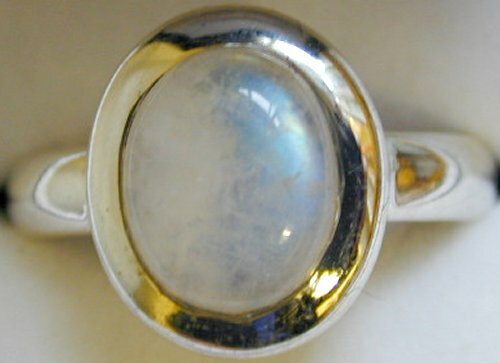 Fancy silver ring set with a moonstone in the centre. 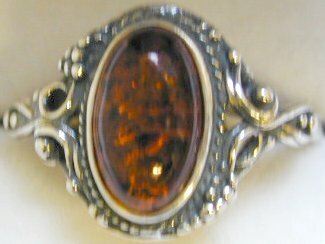 Size O, R.
Elegant silver citrine set ring. Size N,Q. Click HERE for our Online Currency conversions.